Welcome to the Friday-which-was-supposed-to-be-Thursday’s-but-wasn’t-because-it-didn’t’-get-finished-due-t0-the-internet-outage blog post! 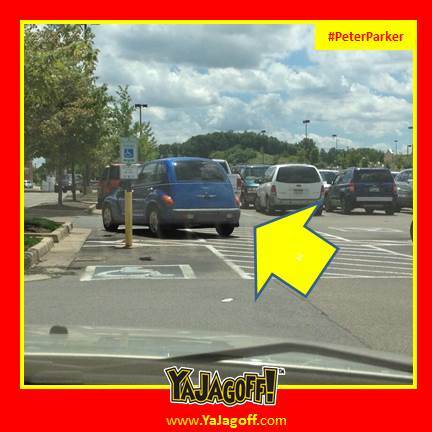 We have another PLETHORA of “Peter Parkers” today. 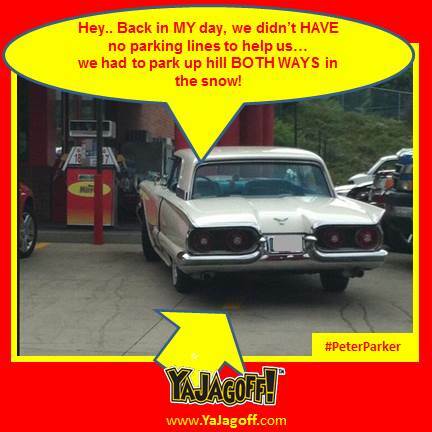 The guy in the pic above, the classic car, caught in the Sheetz in Hampton… maybe he had a case of the “Sheetz Shitz” and didn’t have time to park because, I guarantee that, when he gets that thing to the next car cruise, he knows EXACTLY how to park it so that he even has room for his lawn chairs, umbrella and “How I Restored This Baby” photo album! Can ya get any LOWER than parking like a Jagoff at Lowe’s??? Who knows, maybe he is like me, and on his 4th time BACK to the hardware store within an hour for a single project and he was in a hurry. Then check out our boating friend at the Harmar Giant Eagle Express……betting that he’s the guy that causes the wakes down by the kayak’s too in his “Hey look at me I have so much money I can afford the gas in and SUV AND a SEA-DOO! But then Arizona checks in with the Element in front of the local pharmacy. 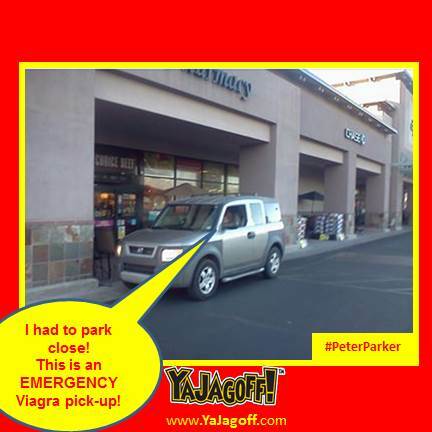 Maybe he wasn’t prepared for when SHE WAS READY… this is more emergent than a beer run! You should be quite impressed on the next two! Thank GAWD I paid attention in Sister Anecita’s geometry class. She told me that protractor stuff would be helpful some day! (I now feel bad for spit-balling her). Little did she know it would be for a blog about Jagoffs!! She’d be sooooo proud! Of course, in typing this, I had NO IDEA how to spell the word “Isosceles” and, when I typed it in wrong, my spell checker popped up with an icon of Sister Anecita who growling and waiving a ruler at my knuckles. 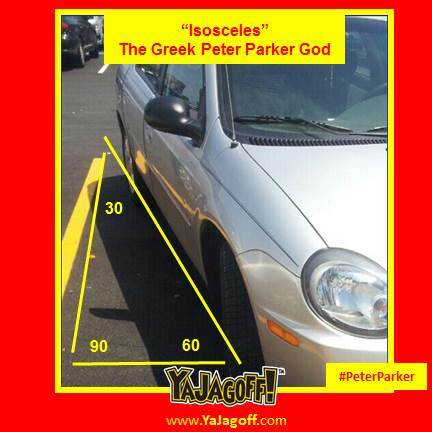 And since I had to look up the word Isosceles, I figured that I would make good use of it ….using it twice in one blog post. The Sister Anecita spell checker didn’t pop up the second time but, if she would have, I probably would have sent a spitball her way via my hollowed-out pen…. Just like the old days! And check this one… ALLLLLLLLLLLLLLLLLLLLL the way from Moscow!!!! 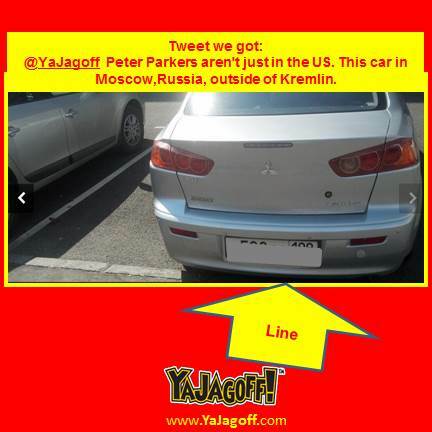 You’d think that, outside the Kremlin, you’d be responsible about PUTIN your car between the lines!! 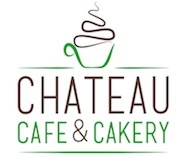 (Did you see what I just did there?? PUTIN??) I actually made my own damn self laugh on that one which means I have a REALLY, REALLY sad life! Hell, they should have just put that thing into one of those HUMUNGOUS Walmart carts and taken it inside with them! Special thanks to @MikeyP3258, @bioengiNERD5, @BigDaddyBlink, @lucylcb, @DanaSheehan, @bp1458 and @LilBitSassy on Twitter and Robert Schuster from Facebook for being our Honorary Jagoff Catchers today!! One day left in our Ya Jagoff SANGwich contest! 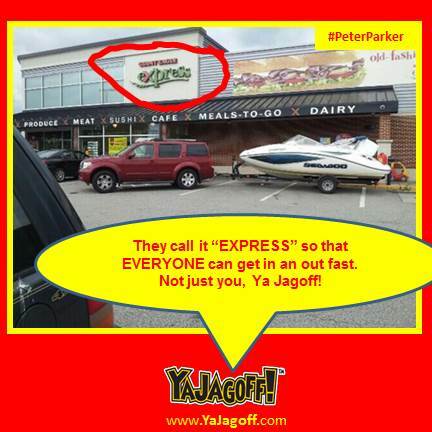 There’s a new restaurant coming and YOU get to design the “Ya Jagoff Sandwich” for their menu. What’s Worse than a CVS Receipt? A Jagoff Fashion Show – You’re Invited! 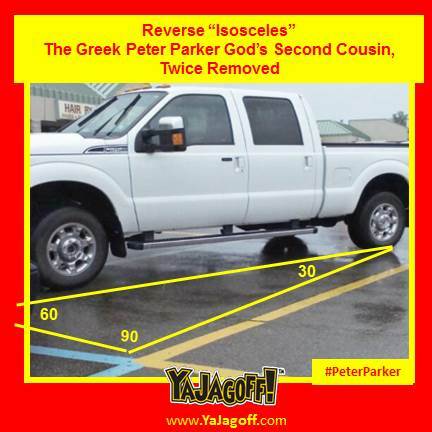 Red Solo Truck – Peter Parker!